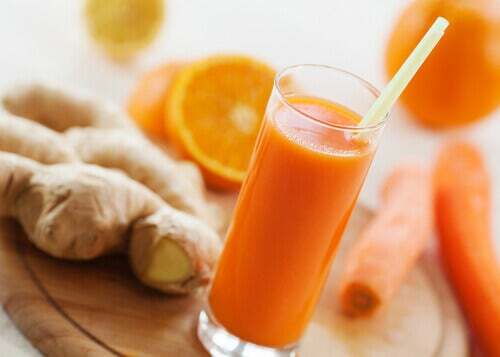 Did you know that ginger and carrot juice can help you lose weight while making you healthier? It's great at keeping your appetite under control and flushing out retained fluids. Ginger and carrot juice is low in calories and has become popular in recent years because of how nutritious it is and how much good it does your body. The juice is a great way to include these ingredients in your eating plan since it’s easy to make and the vegetables retain all of their nutrients. High in fiber, antioxidants, and anti-inflammatory compounds, it helps support your metabolism while improving your immune system and digestion. 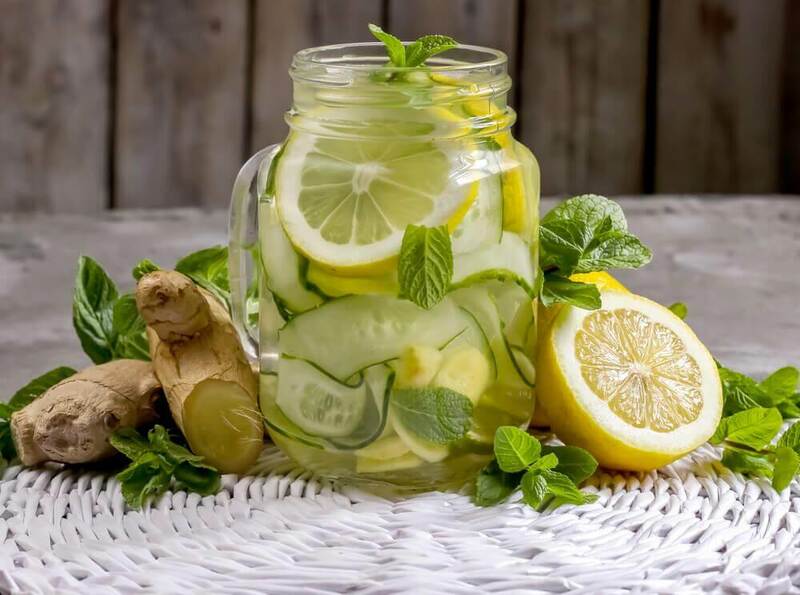 It is an excellent replacement for store-bought drinks and soda because it is very refreshing and 100% natural. You can drink it in the morning to recharge your energy but it’s also a great option when you’re hungry between meals. Below we’d like to explain why you should drink it and give you a few simple steps for you to make it at home. Because of the natural fiber, antioxidants, and essential minerals in ginger and carrot juice, it’s a good supplement if you want to support your cardiovascular health. These nutrients clear cholesterol that builds up in your arteries while also improving your circulation and arterial health. 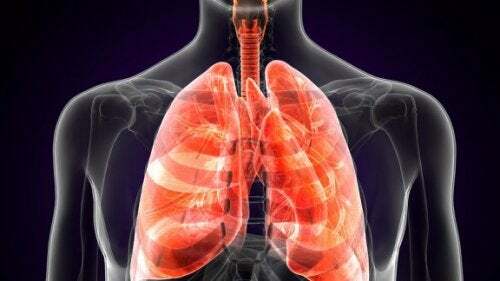 It also inhibits the negative effect of oxidative stress and inflammation, two factors that raise your risk of heart disease and heart attack. Drinking this juice can regularly keep constipation, indigestion, and heartburn away. It has a mild laxative effect that helps remove waste from your colon without interfering with the healthy bacteria that lives there. It also protects the lining of your stomach, keeping stomach acids from irritating it or causing ulcers. 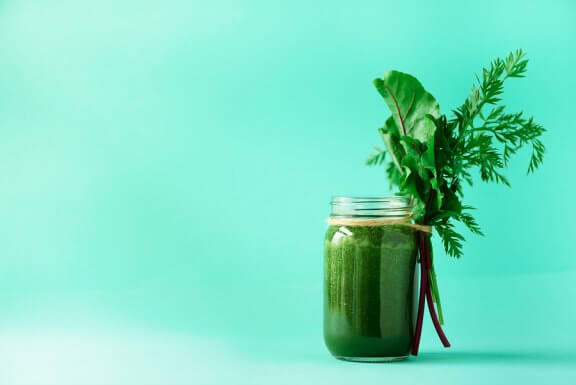 Thanks to the vitamin A and C, this nutritious juice is a great way to improve your collagen production and minimize premature signs of aging. 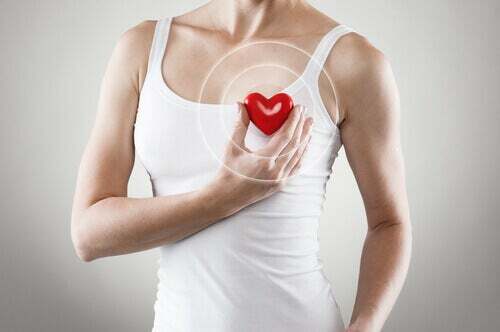 It improves blood flow and therefore supports proper transportation of oxygen and nutrients to your skin. That means it prevents blemishes and acne while also creating a barrier to protect you from the harmful rays of the sun and oxidative stress. 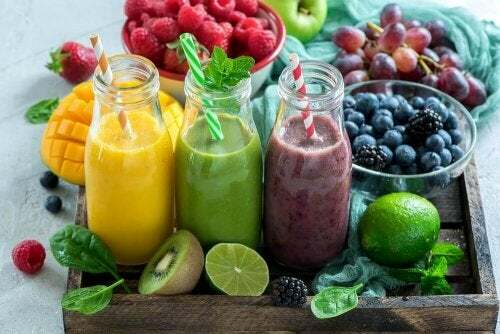 When you make this juice a part of your regular diet, you are supporting your immune system and therefore lowering your risk of getting the flu or a cold. That’s because of its vitamin A, C, and E content, which help produce antibodies in order to fight bacteria that cause sickness. It helps your body create red and white blood cells, which play a starring role in your immune system. As long as it is part of a healthy diet and an appropriate amount of calories, this ginger carrot juice can help you drop those extra pounds more easily. This comes from its ability to support your metabolism, helping your body use energy efficiently and controlling your appetite. The nutrients in it help you digest fat better and help your body convert sugar into fuel. People who have inflammation problems associated with fluid retention can improve their quality of life by drinking this juice regularly. Both the carrot and the ginger have diuretic properties, which stimulate your kidneys so that they can flush out the fluids properly. The juice helps your blood get flowing and reduces inflammation in the affected area. 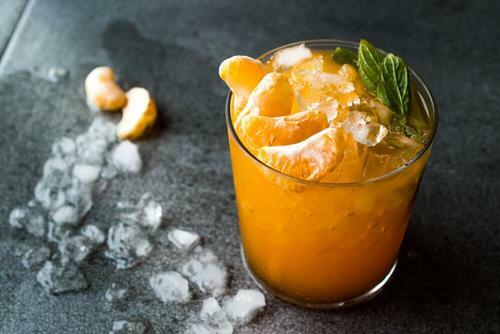 How do I make this ginger and carrot juice at home? All it takes is a few minutes to enjoy everything this wonderful juice has to offer. We suggest drinking it when you’re hungry, since it helps you feel full longer and, additionally, will give you the energy you need for good mental and physical productivity. Firstly, peel the carrots and put them through a juicer. Then add the juice to a blender and process it with the orange juice, ginger, and turmeric. Finally, once it’s ready, sweeten it with the honey and serve. Drink the juice first thing in the morning or whenever you’re feeling hungry. Add it to your diet at least 3 times a week. 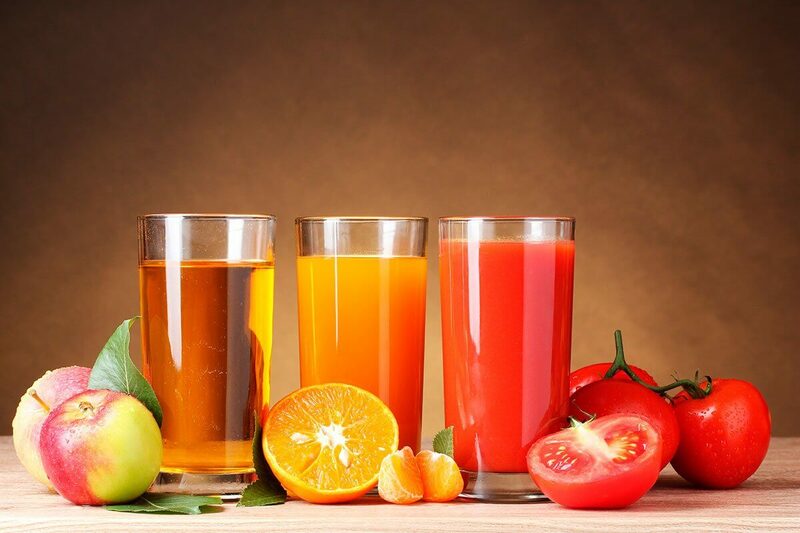 As you can see, making this fresh juice is very easy and very good for your health. Follow the steps above and enjoy!